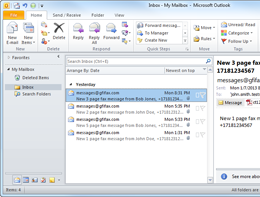 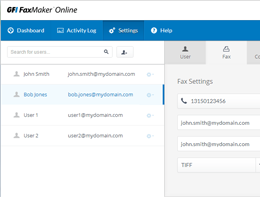 FI FaxMaker Online enables you to send and receive faxes via email. 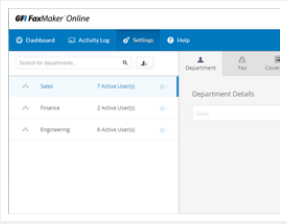 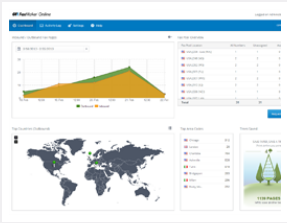 Interested in GFI FaxMaker Online? 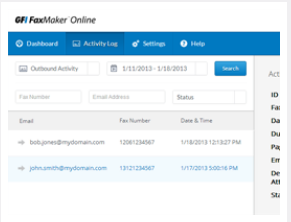 If you'd like to have a chat with us about GFI FaxMaker Online, please select this option. 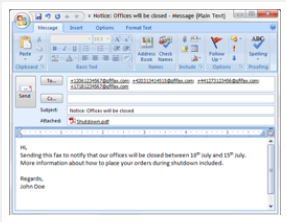 If you'd prefer to email or phone us, our details are also here.